ABOVE: Joe, Amanda, Jaya, Nikki and Urmila. 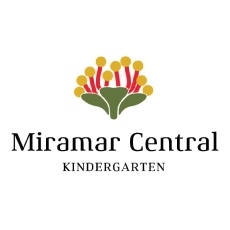 Miramar Central Kindergarten reflects New Zealand’s multicultural population and we are excited to be learning with and from such a diverse community. We place special importance on developing respectful and reciprocal relationships with our families/ whanau. We are proud of the many ways our families feel empowered to contribute to our programme and work in partnership with us. We enjoy close relationships with our two neighbouring schools, Miramar Central School and Holy Cross, which most of our children are likely to attend. We have a ratio of 1 teacher to 10 children and a group size of up to 40. 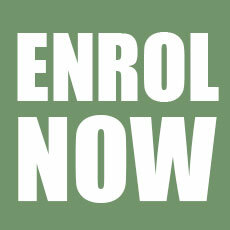 We have mixed ages in every session, allowing children to be leaders, teachers and learners together. Our diverse teaching team is 100% qualified. 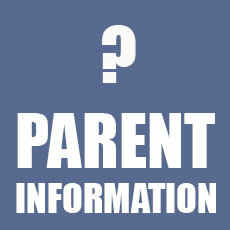 With different skills and interests we are able to expose children to varied and exciting learning experiences. 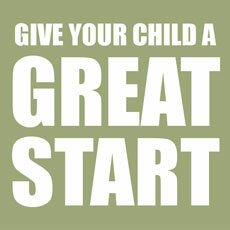 We feel proud and privileged to be able to support your child in their learning. 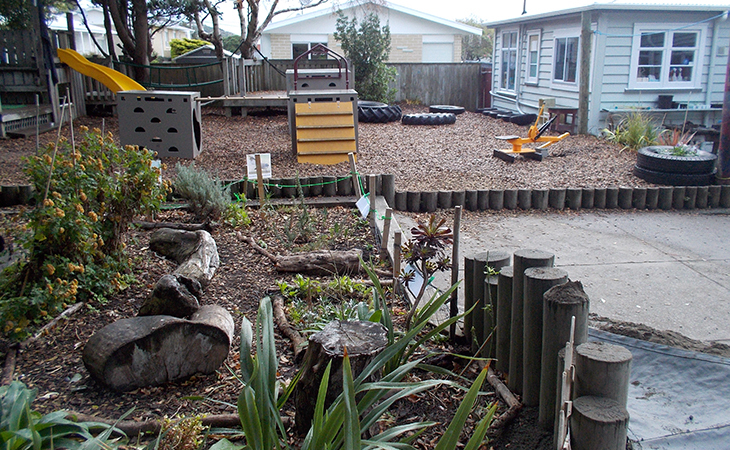 Our daily structure is fluid, with access to indoor and outdoor play readily available. We are fortunate to have a large covered outdoor area, which allows for year round physically-active play, and two gardens, which support learning about the natural world. We enjoy fortnightly buddy-reading visits from a senior class from Miramar Central School, along with termly visits to and from both Miramar Central School and Holy Cross School.